We are a noteworthy organization devotedly engaged in offering wide gamut of Barcode Cards.The provided barcode cards are designed using the best quality raw materials and modern technology in line with set industry standards at vendors' end. Furthermore, these barcode cards are available in different designs in accordance with clients' need at affordable prices. 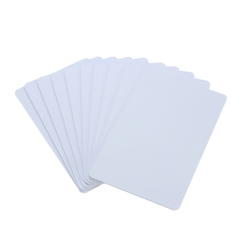 With firm commitment to quality, we are presenting for our clients a vast range of 13.56 MHz RFID 1K Cards. 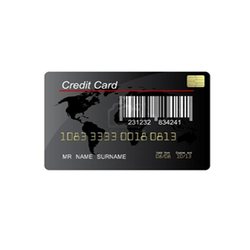 The provided cards are manufactured by vendors' experienced professionals using optimum quality raw materials and cutting edge technology in order to provide the best quality cards. Moreover, these cards are tested on varied industry standards by our quality experts. Clients can avail these cards from us at budget friendly prices. Our organization is engaged in trading, wholesaling and supplying optimum quality Mobile Magnetic Card Reader to our valuable clients. 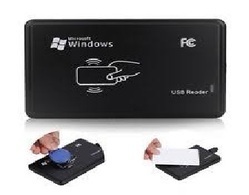 Our provided card reader is widely appreciated in the market for its diversified features. 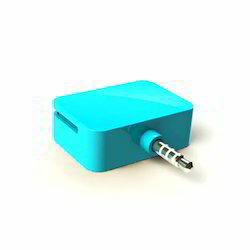 The offered card reader is available in different sizes and specifications as per the client's needs. This provided card reader is designed under the guidance of vendors' professionals using optimum quality components and is tested on various parameters to ensuring its flawlessness. USB Desktop Reader BlackBox Series D10 is a small, handy and simple RFID Reader for your USB equipped terminal and laptop.This desktop reader is using USB interface for data transfer.It is useable for many different applications. 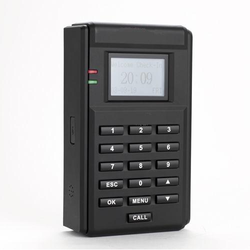 We have emerged as the foremost trader, wholesaler and supplier of Card Based Time Attendance Systems that are ideal for indoor and outdoor use. Keeping in mind safety points, our provided attendance system is highly acclaimed in buildings, factories and other similar places. Manufactured using optimum quality components and cutting edge technology at vendor's end, the offered attendance system is designed as per the set industry norms. Came into existence in the year 2015, we, Sensedge Technologies, are among the prominent traders, wholesalers and service providers of a broad array of finest quality Access Control Systems. 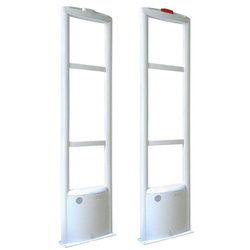 The product range offered by us is inclusive of Time Attendance System, Access Controller and RFID Cards. Owing to their user-friendly operation, sturdy designs, easy installation, minimal maintenance and longer functional life, these products are highly demanded and appreciated in the market. In addition to this, we are offering these products in various configurations to suit the diverse demands and needs of our valued clients. Our offered products are assembled using best quality components in accordance with the industry defined norms and standards. Banking to our broad vendor’s base, we have been able to cater and manage the bulk demands of the offered in the most efficient manner. Manufactured by trusted vendors of the industry, the offered products are demanded by various households and commercial establishments to fulfill their application need. 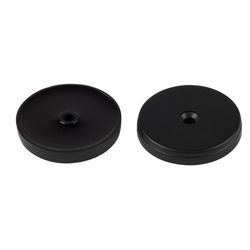 Our vendors are offering these products after checking them on diverse quality parameters. Our vendors are totally aware with our client and quality focused approach, so they are producing the product accordingly. With the help of our distribution network, we have been able to deliver the offered products safely at client place within the assorted period of time.